Visiting San Diego With A Large Group? Perfect. Marine Corp RD Is Only 1 Mile Away. Free Shuttle Available! Get Discounted Rates When You Book 10+ Rooms! Within 10 Minutes Of San Diego's Most Popular Attractions! MCRD Is 1 Mile Away. Free Shuttle Available! 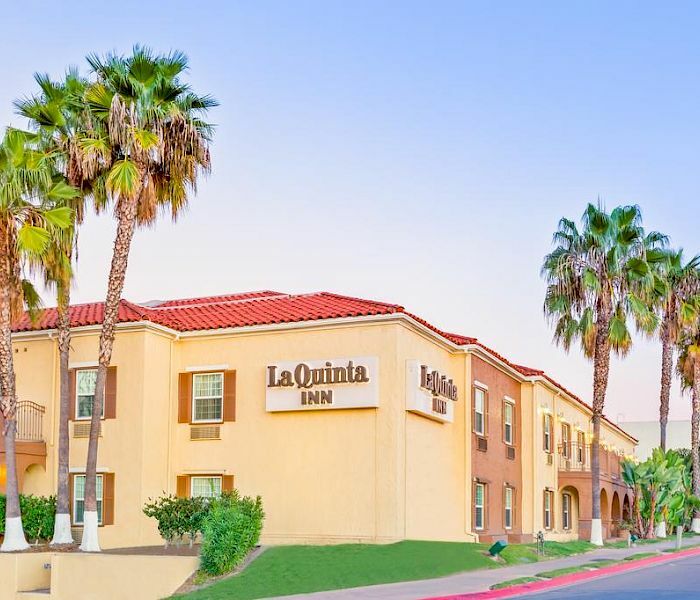 Located in historic Old Town San Diego, right off the I-5 freeway, the La Quinta Inn & Suites San Diego/Old Town Airport offers modern amenities, deluxe comfort, and affordable rates. 42-Inch HDTV with cable, free breakfast, and free Wifi available. Stroll the old cobblestone streets, savor an authentic Mexican meal, and re-live the history that Old Town has to offer. 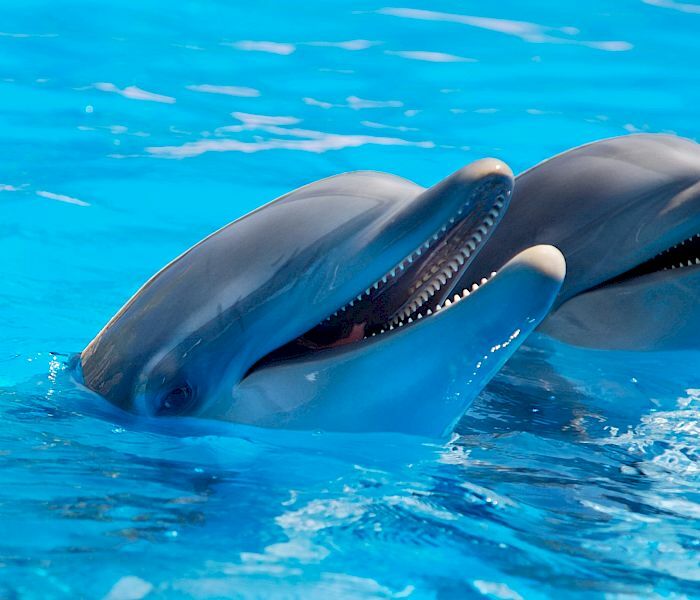 Take advantage of our discounted tickets to the World Famous San Diego Zoo, SeaWorld San Diego, and Legoland California, which are all just a short drive away. 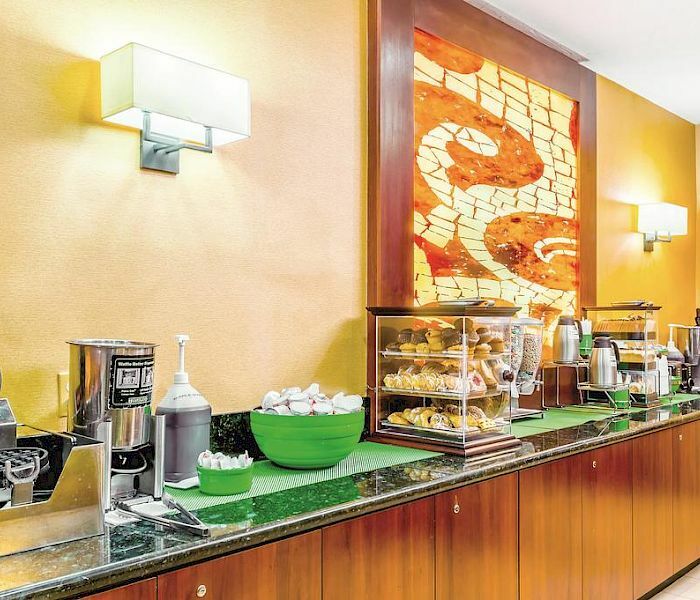 Start each morning a complimentary Bright Side Breakfast Buffet featuring scrambled eggs and sausages, “Make Your Own Waffles,” an assortment of fresh fruit, pastries, cereal, muffins, juice, milk, and coffee. Enjoy your breakfast in the comfort of our charming courtyard. The combination of bright, vibrant colors, stones & tiles blend ageless simplicity with contemporary comfort. 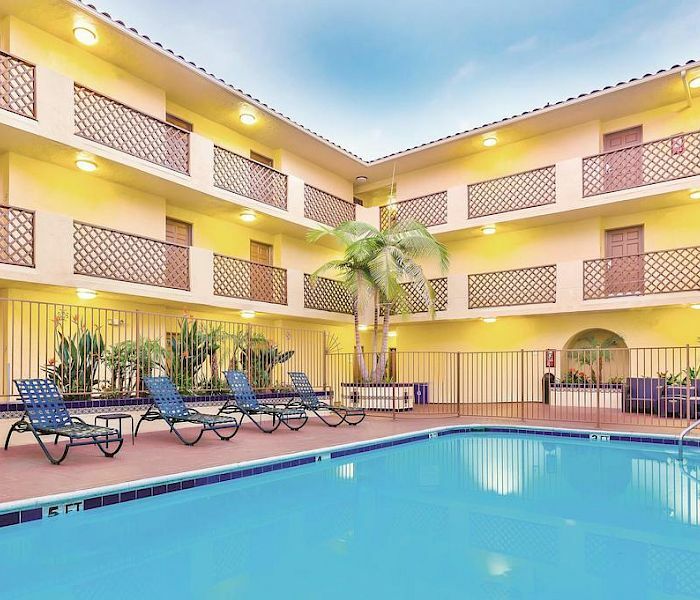 Conveniently located near San Diego International Airport and near several major government buildings, military bases, and corporations we’re the ideal extended stay hotel in Old Town San Diego. 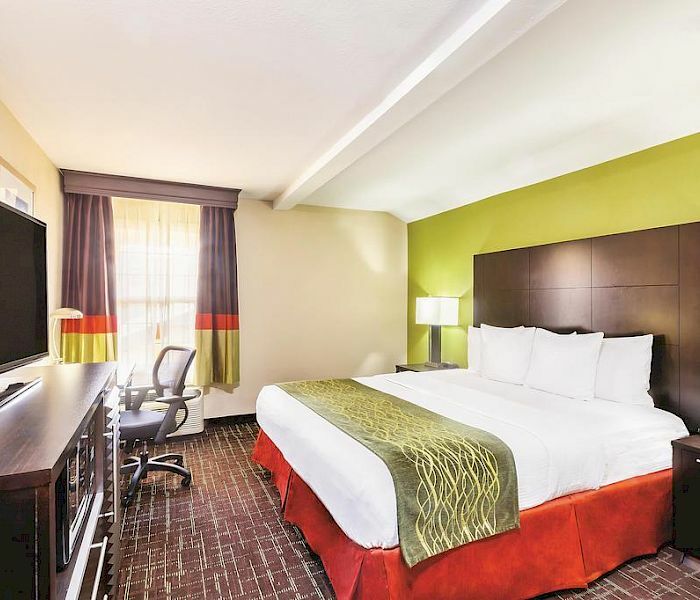 Designed for convenience and efficiency, our hotel offers spacious guest rooms with a variety of deluxe amenities and services. The Marine Corp Recruiting Depot (MCRD) is located just one mile from our hotel. We offer complimentary shuttle services to MCRD. From enjoying the sun at our famous beaches, to hiking and biking the canyons, San Diego offers free outdoor activities for every explorer.